A few years ago we at les Avignons started working on Tabspresso, a WordPress-based tool that should help people to easily setup and manage Facebook tab-applications. It was exciting to work on your own product for the first time rather than doing solely client work. Although it was all working quite well we soon we got to know that its approach was limited and that other competitors were faster and more focused on their product. 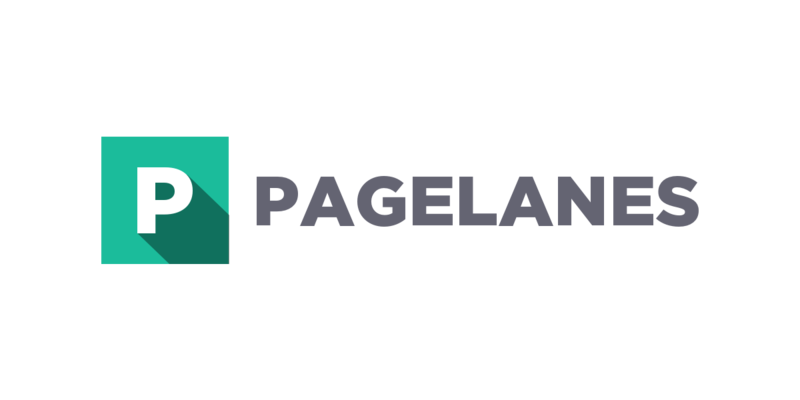 But now there is Pagelanes, a tool we’ve been working on since last year. It’s a totally custom-build application which helps agencies and other large Facebook page owners to manage their content efficiently in one unified interface. Behind Pagelanes is a team of currently five people (including me) where each member has its distinctive focus. From the development side to sales – we really try to cover every aspect of a modern software product. And I must say I’m really proud how it turned out so far. When we made it public a few months ago the feedback was overwhelming. The product page alone was featured by various design portals which drew additional attention to the tool itself. Various agencies and other social media related people signed up and we tried to contact everyone personally. I think we have made something that people really want to use and it’s an interesting process to work on it on a daily basis. If you are interested or would like to have further details you can contact me directly or follow us on Facebook or Twitter.